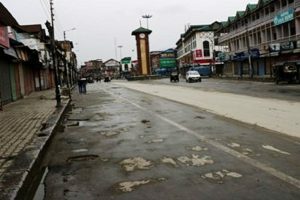 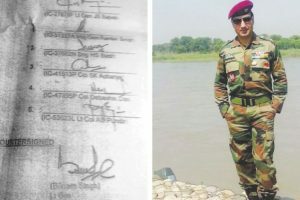 It is time the Army undertook thorough spring cleaning to ensure rogue elements are weeded out from its ranks. 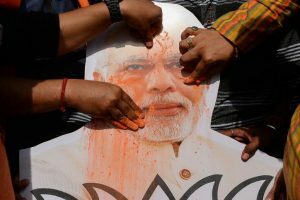 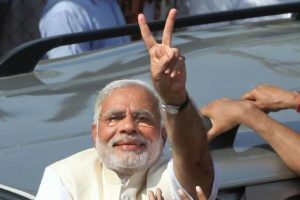 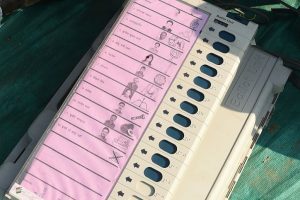 The four Lok Sabha constituencies going to bypolls are Kairana in Uttar Pradesh, Bhandara-Gondiya and Palghar in Maharashtra, and the lone Parliamentary seat in Nagaland. 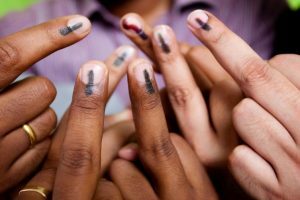 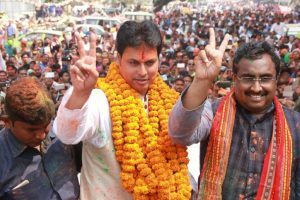 Assembly bypolls are taking place in Maharashtra, UP, Bihar, Jharkhand, Kerala, Meghalaya, Punjab, Uttarakhand and West Bengal. 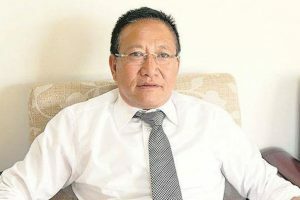 Nagaland NBSE Results 2018: The Nagaland Board of School Education has declared the Class 12 (HSSLC) Results 2018 for Art, Commerce, Science streams on its official website www.nbsenagaland.com. 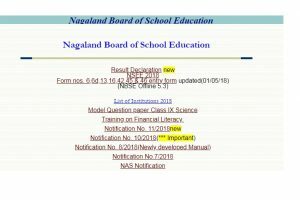 Nagaland NBSE Results 2018: The Nagaland Board of School Education has declared the Class 10 (HSLC) examination 2018 on it official website www.nbsenagaland.com. 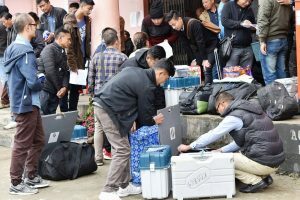 Nagaland board has said the provisional exam results 2018 will be declared on the official website i.e. 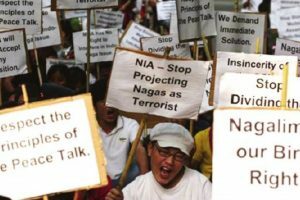 www.nbsenagaland.com on May 18, 2018. 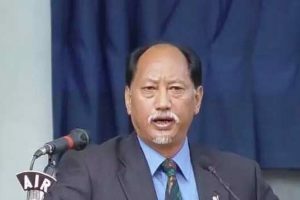 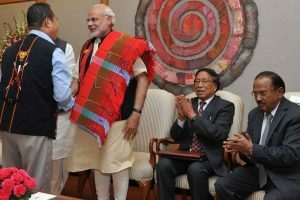 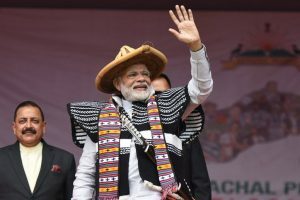 Continue reading "The Naga issue"
Continue reading "Neiphiu Rio takes oath as new Nagaland Chief Minister"
Continue reading "Nagaland has 75% ‘crorepati’ MLAs, 2 with criminal cases"
Continue reading "Northeast polls: BJP to celebrate ‘Vijay Diwas’ across the country today"
Continue reading "Final party position in Tripura, Meghalaya, Nagaland"
Continue reading "Nagaland polls 2018: CM wins by over 5,000 votes; BJP-NDPP ahead"
Continue reading "Democracy won over brute force, intimidation in Tripura: PM Modi"